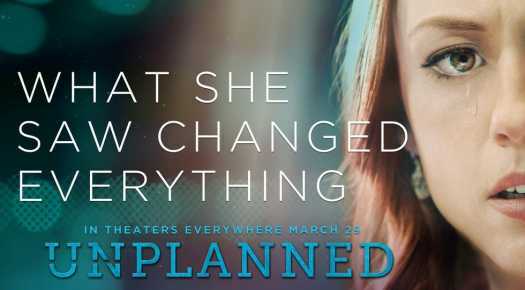 (Joshua Paladino, Liberty Headlines) Most major television networks refused to air ads for the pro-life film “Unplanned,” which has performed remarkably well despite the media blackout. Sen. Roger Wicker, R-Mississippi, sent a letter to Discovery, A&E Networks, Crown Media Holdings, and USA Network requesting information about each company’s decision to silence conservative voices. These four networks were able to strangle nearly all advertising slots on cable news, NewsBusters reported. Discovery alone operates 19 channels, including Discovery Channel, Animal Planet, Food Network, HGTV, and Travel Channel. Fox News Channel, The Christian Broadcast Network, and various names in conservative talk radio aired advertisements for the movie. The producers of “Unplanned” also reported that they could not obtain music licenses for the film. Disney, Universal Music, Sony/ATV and Round Hill Music all refused to work with them.